Welcome to the month of August. High summer is over and it won’t be long before August Bank Holiday in the UK and Labor Day in the US are upon us. 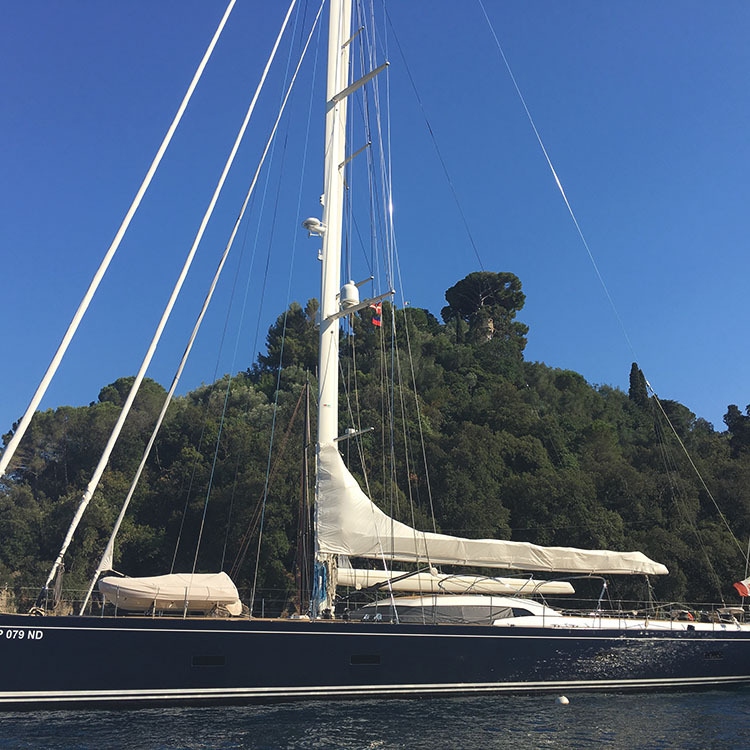 Not everyone has finalised their late summer plans and, since the Mediterranean and Aegean hotspots now start to slow down a little, this is a great opportunity to get away before Fall. To inspire you, we have prepared a brief shortlist of ideas. 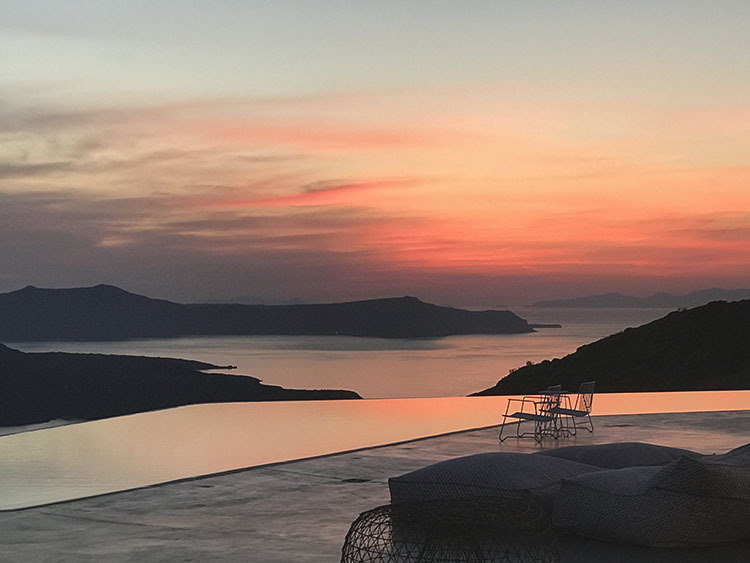 Mykonos remains the ‘hot’ destination for summer 2018 with new hotel and beach club openings, a fun party scene, world-class villas and offshore yachts as well as a wide choice of fancy restaurants. 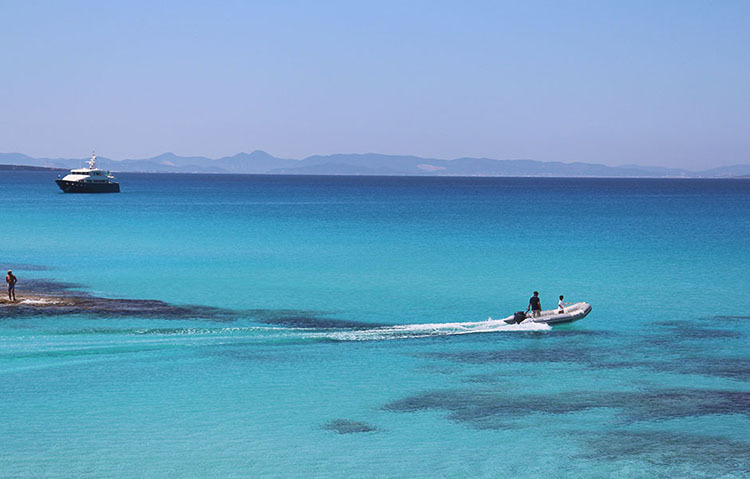 However, for those who don’t like too much action, our focus is on the lesser-known islands of the Cyclades, such as Antiparos, Milos, Sifnos… These are places where it is more about relaxing in a beautiful villa while enjoying the climate and the clearest of oceans… maybe spending some days out on a boat and evenings dining under the stars. What could be more enticing? 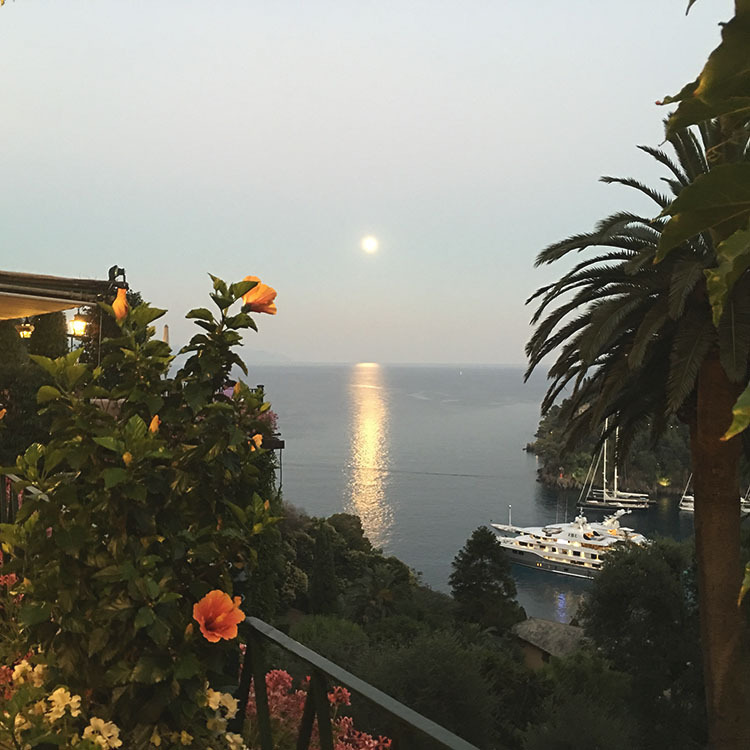 Most people think first of Taormina, where the hotel and restaurant offerings are as good as anywhere in Sicily, a boat or helicopter trip to our favourite Aeolian islands is easy and the backdrop of Mount Etna is compelling. But there is a lot more to Sicily and we highly recommend seeing the cultural highlights of the historic towns of Noto, Syracuse and Agrigento. These could be twinned with a stay in the Moorish-influenced city of Palermo, followed perhaps by a short flight to the unique island of Pantelleria, located midway between Sicily and Tunisia. 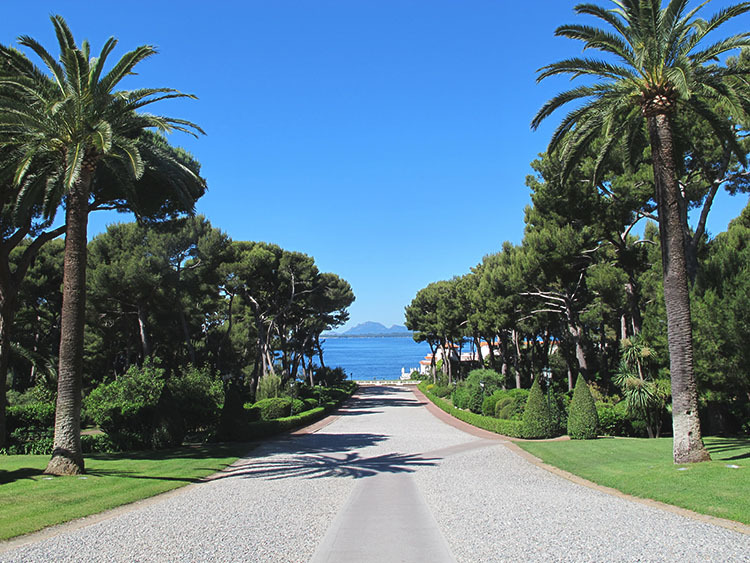 Some people love the Riviera proper, but others, like us, tend to gravitate towards Saint-Tropez, always popular, and hardly changed in style and character over the years. 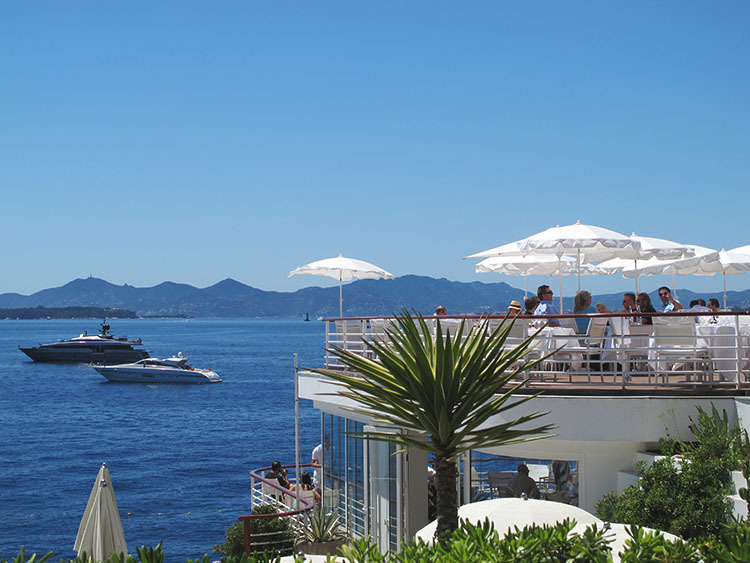 Aside from glamour, Saint-Tropez offers the opportunity to visit the beautiful hinterland countryside of the Var, with its vineyards and farmhouses; as well as the stylish beach clubs of Pampelonne, the yacht-filled harbour, the boutiques, fun restaurants and bars. 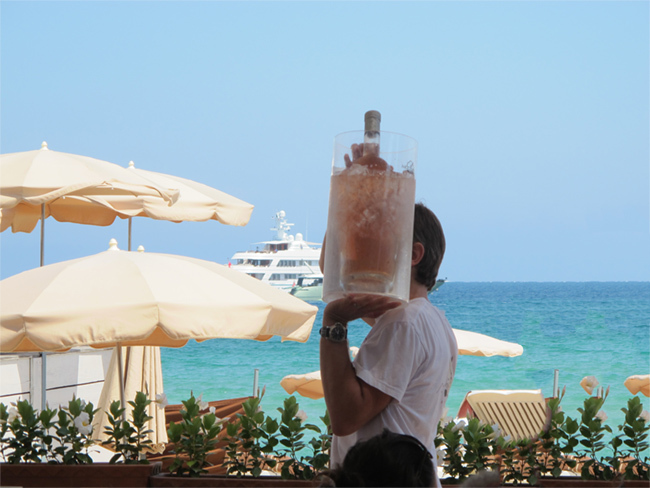 We highly recommend combining a stay in Saint-Tropez with a few days in Provence at our favourite new art-filled hotel in Le Puy-Sainte-Réparade not far from Aix. 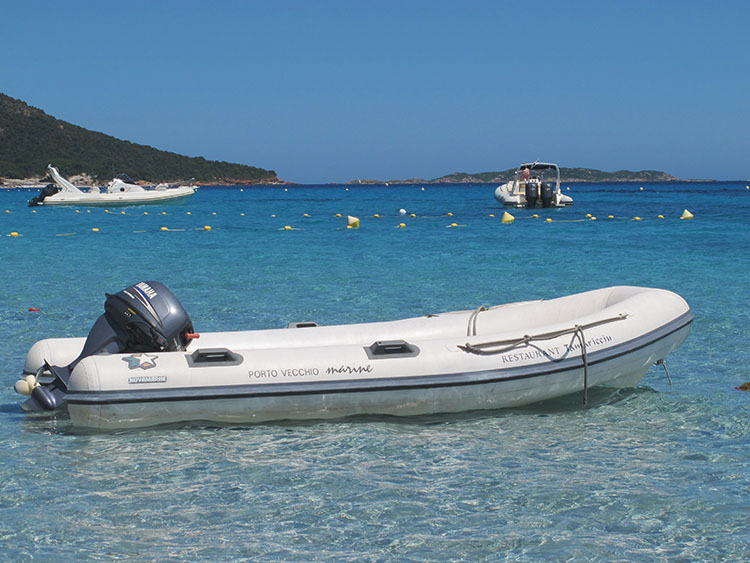 September, and even into early October, is a perfect time to visit Ibiza and Formentera. The crowds have gone, the heavy partying on Ibiza is over and the sun is a little less fierce. But there is just enough atmosphere, and generally great weather, to justify squeezing in some time here as a final farewell to summer. Combine your visit with a few days in the vibrant city of Barcelona, a short hop away. Tatler magazine, rebranded under new editor Richard Dennen, recently placed Nota Bene Global in number one position as part of a feature written by Rebecca Cope. The focus was: uber-providers of luxury fine services. The words luxury and bespoke have become ubiquitous. It really does come down to the taste, knowledge and discernment of those managing your leisure time and the quality of service being provided. Delivery of a superior service is essential. As we enter the second half of summer, and our thoughts turn to Fall, you may decide that now is the time to improve on the advice and level of service you have been receiving. To find out more about the people behind the world’s most fabulous travels, email Tracey Marshall or Elizabeth Mowbray with a brief outline of your 2018/19 plans and we will respond.